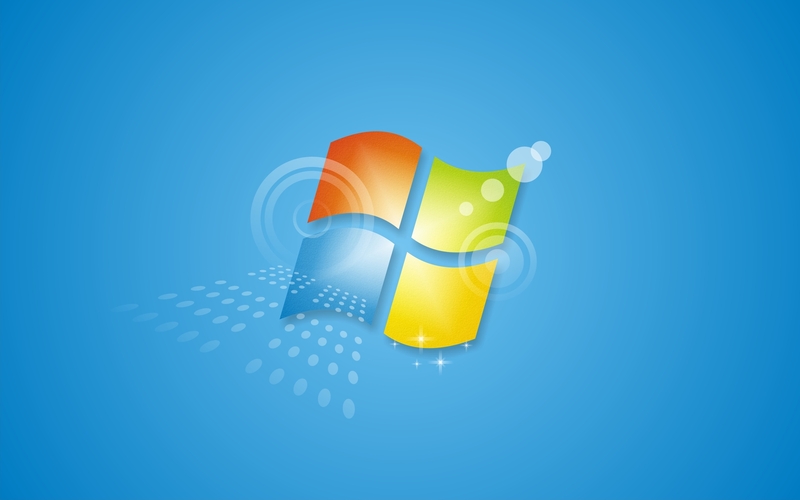 Why it matters: Are you one of the holdouts who refuse to upgrade from Windows 7? If so, then you might want to seriously consider switching to Windows 10 within the next 12 months. On January 14, 2020, Microsoft will no longer support its older OS, bringing an end to security updates—unless you’re a business willing to pay for them.